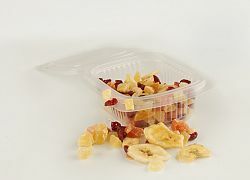 For catering we offer you lunch packages. 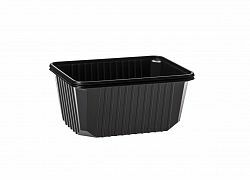 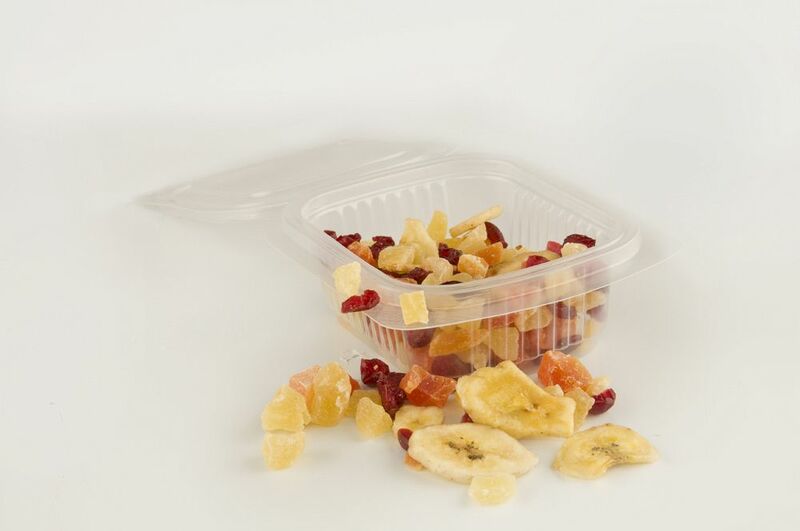 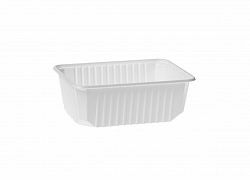 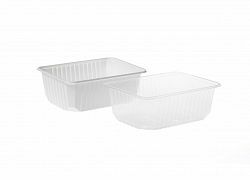 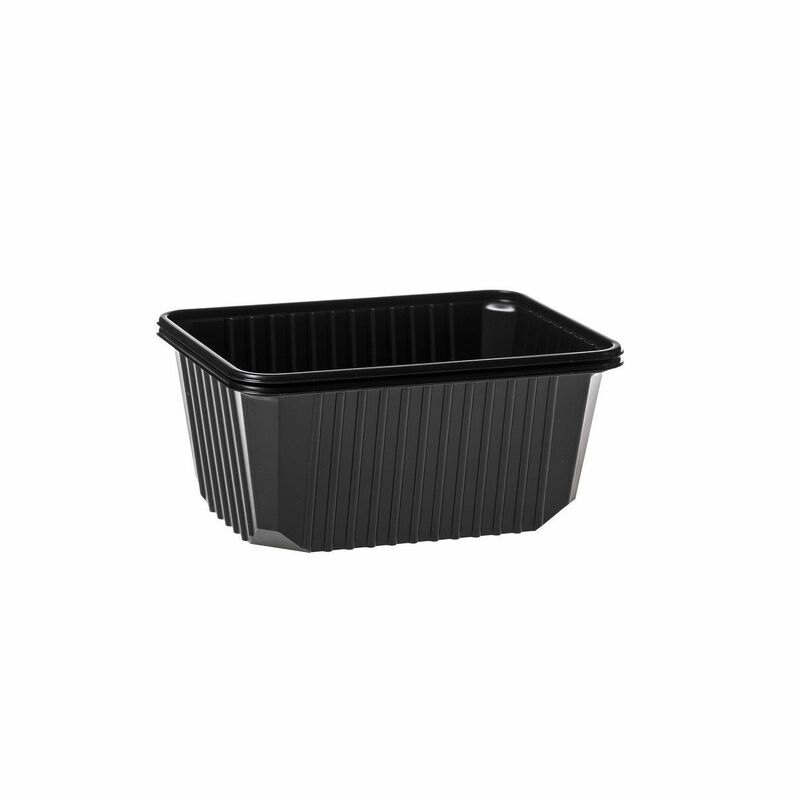 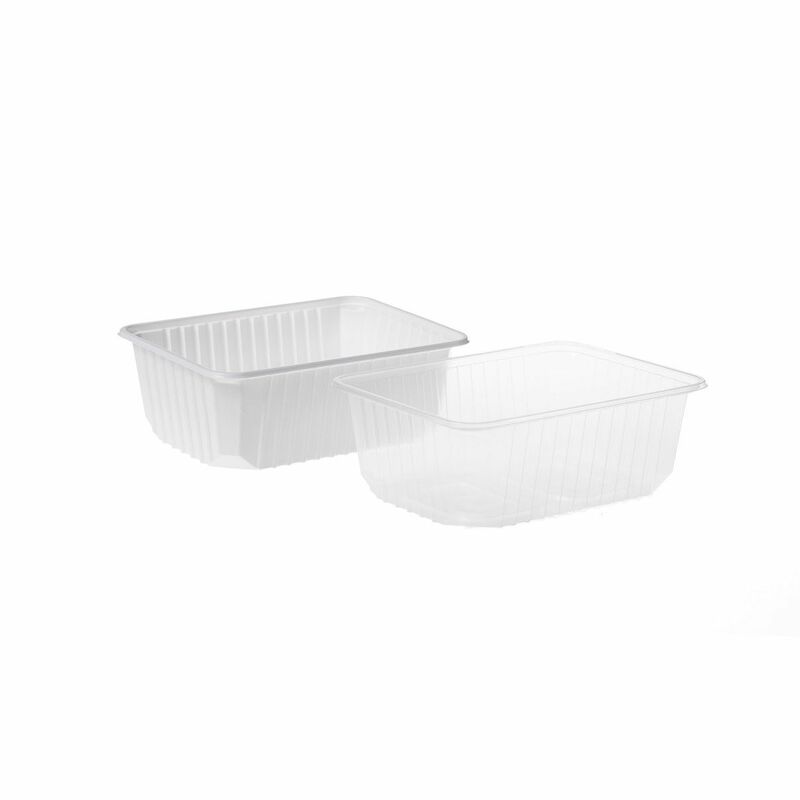 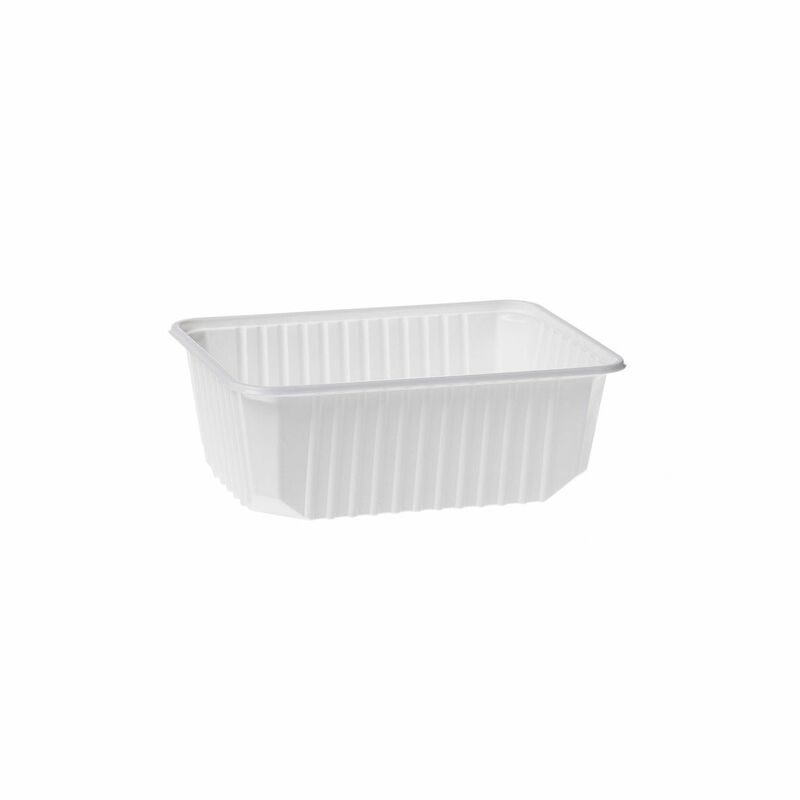 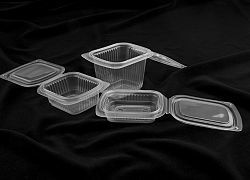 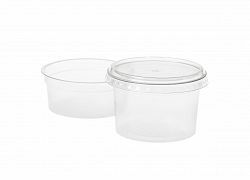 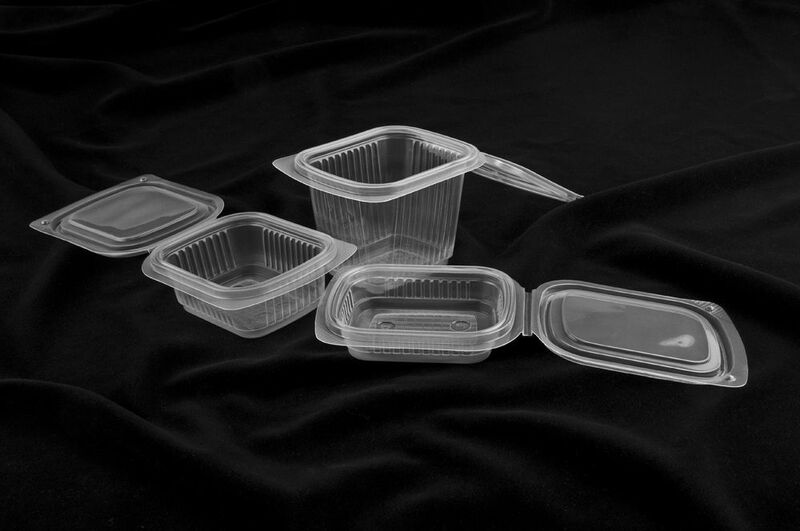 These are plastic containers for packaging prepared food (snacks, lunches). 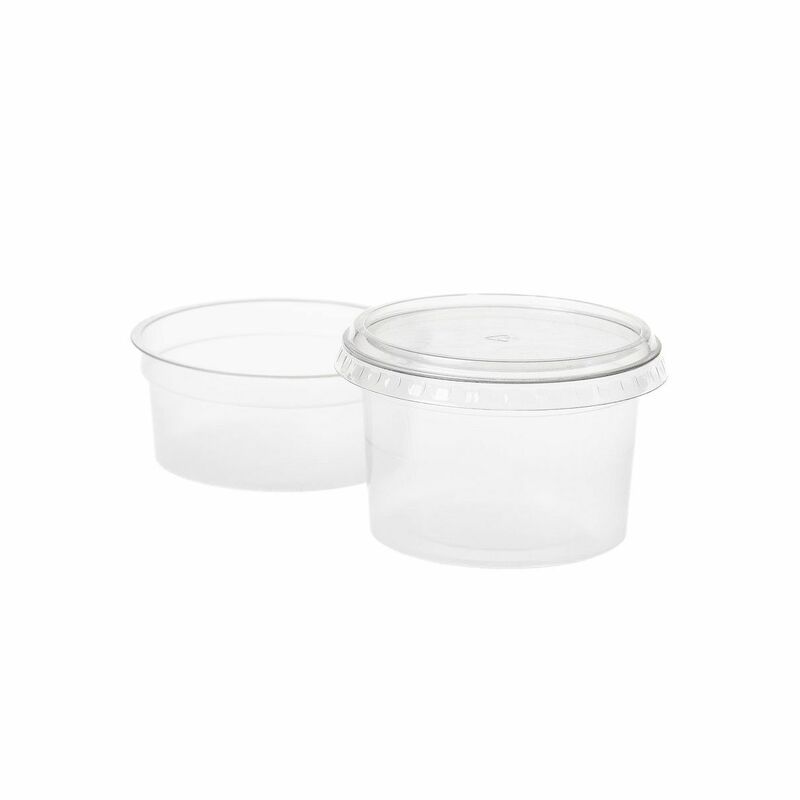 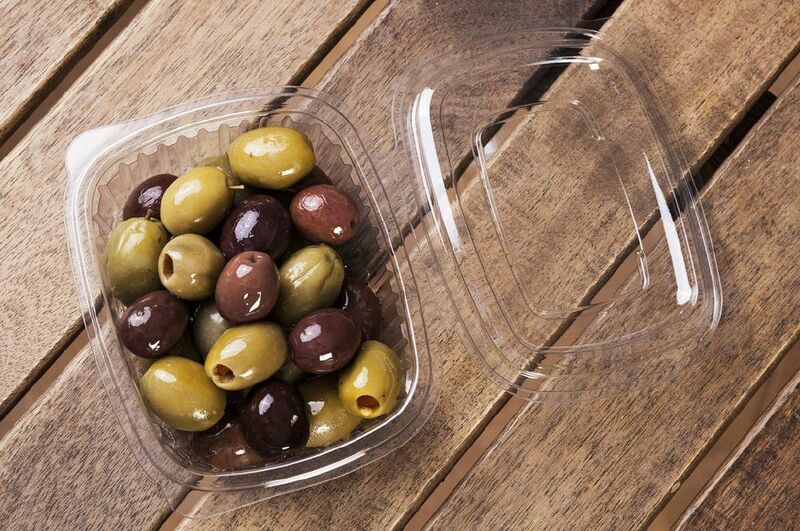 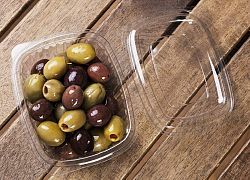 These containers are suitable for the airlines, because they enable passengers eating between flights.